This Year’s Major League Baseball Winter Meetings take place in San Diego today through Thursday, December 11th. A number of major free agents have already been signed, but there are still plenty out there, and there is always the possibility of trades. So what should we watch for? 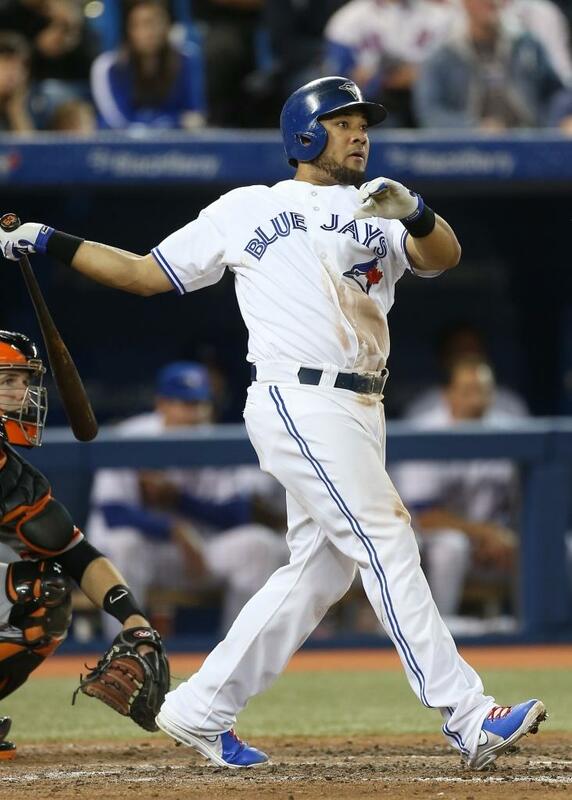 Melky is coming off of a nice season with the Blue Jays, but the team clearly has other priorities and now most likely wouldn’t be able to afford keeping him even if it wanted to. He’s the most consistent bat left out there on the market, so look out for where he might land. Rumor has that the Mariners are very interested. Obviously, Lester is on the forefront of everyone’s mind. He’s been the main squeeze of the baseball media for the last week or so. The Dodgers, Red Sox, Cubs, and the Giants want him. Where will he go? 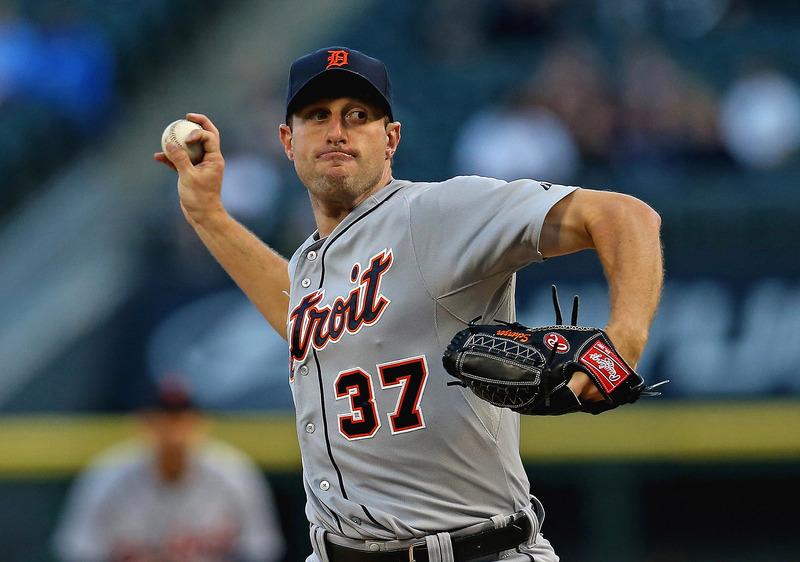 He’s making everyone forget about the fact that Max Scherzer is on the market. With Sandoval signed by Boston, Headley is the best free agent third basemen left. After what was beginning to look like a lost season in San Diego, the Padres shipped him to New York and he saw his play take a sharp upward turn with the Yankees. Teams are going to have to shell out some hard cash for the 2013 AL Cy Young Award winner. He turned in another good season on the mound this year, going 18-5 with a 3.15 ERA and 252 strikeouts. A deal with him isn’t likely to happen this week, but we may start to hear rumors. His will be a name to keep an eye on. His name isn’t an earth shattering one on the market this year, but shortstops can be hard to come by sometimes and there are a few teams that really need one right now. Aoki is reportedly looking for a three year deal after leaving the Kansas City Royals. 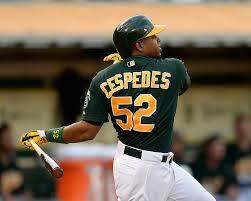 He brings speed, fielding, and fairly reliable hitting, and a great ability to get on base (.349 OBP in 2014). The Orioles are reportedly somewhat interested in Aoki, but they’ll probably just take what they can get to fill their outfield void. Colby Rasmus is another name to look at for them. 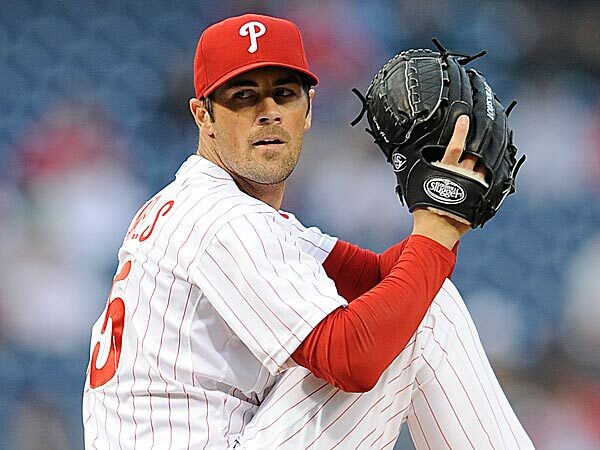 Hamels has found himself atop the rumor mill for quite some time now. The outstanding lefty pitched an impressive career-best ERA of 2.46 in 30 games this season, but because he was playing for the punchless Phillies, that was only good for a 9-9 record. I could see the Giants or Red Sox going for him if they fail to acquire Lester. Another player that has been circulating the rumor mill for a while, Kennedy could very well get dealt by the Padres prior to his upcoming contract year. He managed 13 wins for San Diego this year. After dealing Jason Heyward, it’s becoming more and more evident that Juston Upton and/or Evan Gattis may be the next players to be shipped out of Atlanta. Upton is coming off of a 29 HR, career best 102 RBI season and has a modest price tag of $14.25 million. Gattis batted .263/.304/.487 in 2014. The Red Sox now have a logjam of players that could play in their outfield. Cespedes has an expiring contract next season, and he probably provides the best trade prospects of the rest of the players. If the Red Sox can find a good deal for him, it’s beginning to look a lot like he may be finding his third home in less than a year. The Dodgers also have a logjam in the outfield, and it’s causing some drama after Andre Ethier said that he expects to start every game. Kemp got off to a decent start in 2014, stuttered a bit, then tore the cover off the ball toward the end of the stretch on his way to 25 HRs and 89 RBIs. His contract is huge, but he’s definitely a desirable player for many teams. This entry was posted in General, MLB and tagged baseball, Chase Headley, Cole Hamels, Evan Gattis, Hot Stove, Ian Kennedy, Jed Lowrie, Jon Lester, Justin Upton, Matt Kemp, Max Scherzer, Melky Cabrera, MLB, Nori Aoki, Winter Meetings, Yoenis Cespedes. Bookmark the permalink.